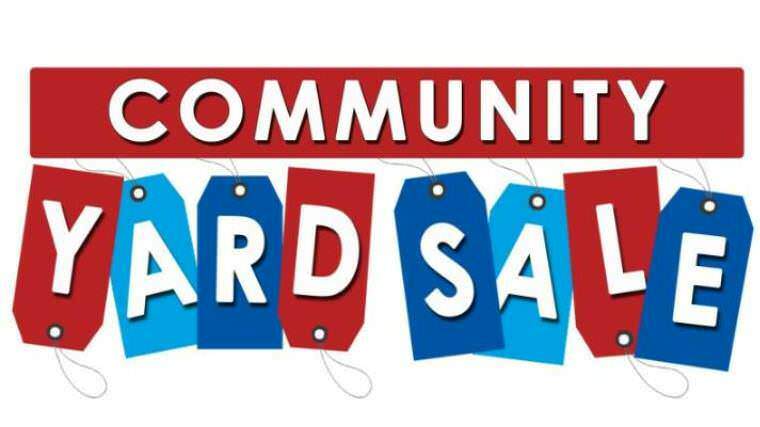 This coming weekend (April 6th, 2019), the Town of Santee will be hosting a community yard sale. Located at the Town Hall at 194 Municipal Way, the event starts at 8am and will wrap up at 1pm. Great bargains, family friendly and lots of fun! For more information call the Town Hall at 1-803-854-2152 x 221.